Titans of Comics+Attack on Titan! 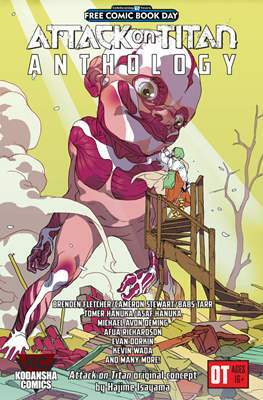 The biggest manga of the decade, reinterpreted by the top talent in comics! 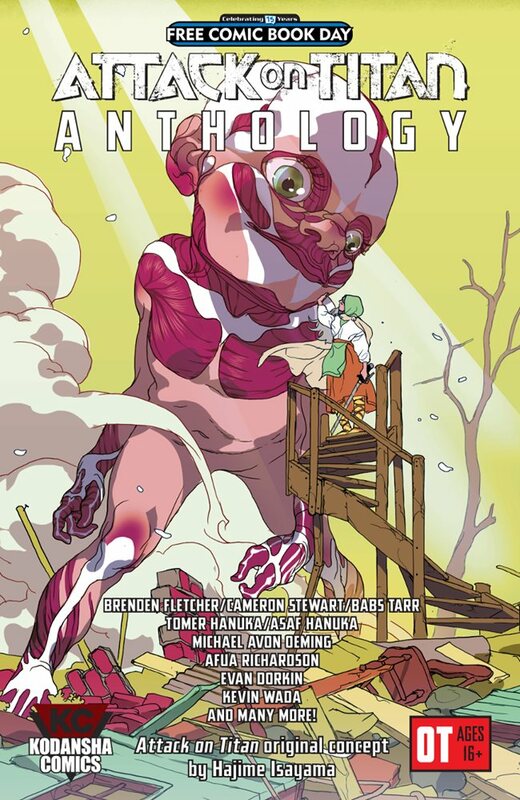 Get a taste of this fall's upcoming Attack on Titan Anthology, a collection of original stories set in the world of Attack on Titan, from creators including Scott Snyder, Gail Simone, Michael Avon Oeming, Tomer Hanuka, Cameron Stewart, Brenden Fletcher, Babs Tarr, Faith Erin Hicks, Kate Leth, Kevin Wada, and many more!